Bitcoin is a different type of financial tool which is often associated with a lack of regulation by governments and central banks. While it’s certainly true that governments or banks cannot control Bitcoin, this does not mean there are no regulatory guidelines for digital currency in various countries. Although regulation can be harmful to the rate of innovation in the Bitcoin industry, there is a positive side to this approach as well. But how is Bitcoin being looked at around the world, specifically in terms of Bitcoin regulation by country? Bitcoin and digital currency is often touted as a perfect solution to circumvent capital control in certain countries, making it ideal for most Latin American countries. Almost the entire Latin American region is plagued by hyperinflationary fiat currencies, and it is incredibly hard to move funds in and out of individual countries. 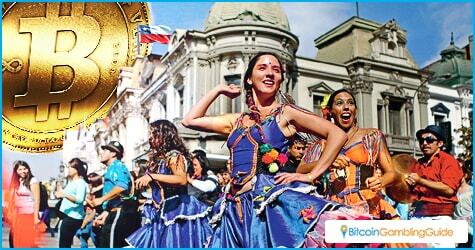 Chile is a prime example of a broken financial system, and a place where Bitcoin could make a positive impact. Although government officials might not always see eye-to-eye with what Bitcoin can mean for the local economy, things are rather positive for this digital currency in Chile. At the time of writing, there was no regulation on the use of digital currency, indicating consumers are free to buy, sell, trade, and hold Bitcoin as they see fit. Based on the LocalBitcoins charts for this country, there seems to be a healthy interest in Bitcoin, although the trading volume is growing rather slowly. Still, Bitcoin gambling in Latin America shows great potential. Although there is a small list of locations where digital currency enthusiasts can spend Bitcoin in exchange for good and services, the most prominent Bitcoin business in Chile is SurBTC. This is one of the few ways to buy and sell digital currency through a regular exchange platform, and the company raised US$300,000 in funding earlier this year. South Korea is a rather interesting country when it comes to Bitcoin, as the government does not declare digital currency illegal in the country. However, authorities will prosecute any illegal activity related to Bitcoin, and at least one person has been convicted of using digital currency to buy drugs. There is no official regulatory framework in place for Bitcoin right now, although that situation could change at any moment. The most noteworthy company in this region is Korbit, a Bitcoin exchange platform raising US$3 million back in 2014. Unlike some other countries in the world, Luxembourg is actively supporting the development of Bitcoin and digital currency. This makes the country a haven for Bitcoin companies and enthusiasts, as Luxembourg has given the popular digital currency the status of “currency” in 2014. 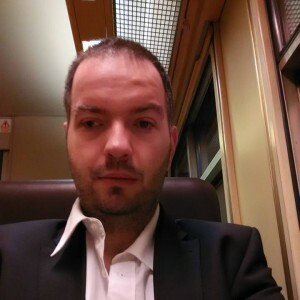 As a result of this status, companies in the country need to obtain the European version of BitLicense,and SnapSwap was the first company to do so. Speaking of BitLicense, this type of Bitcoin regulation was first introduced in New York, USA. After facing a significant amount of backlash for the earlier drafts, state officials finally settled on a finalized version which forces Bitcoin companies to obtain a specific and expensive license. Many companies have stopped offering their services in the NY area ever since, which is quite understandable. BitPay is one of the largest companies still active in this region, as they are the world’s leading Bitcoin payment processors. 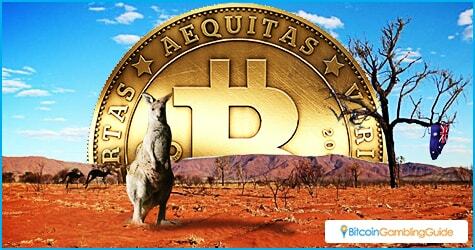 Last but not least, there is Australia, a country which has a mixed history with Bitcoin’s legal status so far. Although the digital currency was subject to taxation for quite some time, that situation changed not too long ago. Moreover, there is no regulatory framework outlawing the usage of Bitcoin in the country. As far as prominent companies go, there are Bitcoin Group, a mining operator, and CoinJar, a business specialized in loans and buying or selling digital currency. Bitcoin growth in Australia is still considered one of the more optimistic to date.